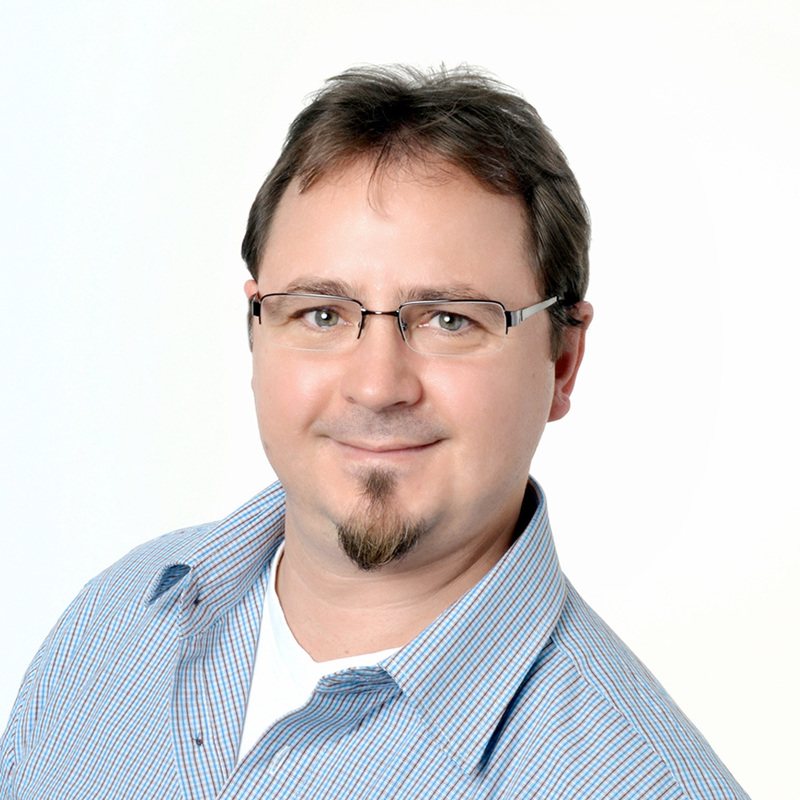 Roland is vice editor in chief and technical supervisor at the best known and biggest German AV magazine, Video. In the last twenty years he reviewed, tested and calibrated hundreds of TV sets and volumes of projectors. He says that perfect picture quality will always be the consumers number one wish, so the capabilities of calibration are essential, and ISF is doing an important job to enhance them. To make the evaluation of TV sets and projectors more critical, Roland has developed test patterns and test sequences for more than a decade. Starting with Video CDs and DVDs, he now works with 3D Blu-rays and 4K Stuff, of course with the correct and improved patterns for ISF calibration. In the labs of Video magazine, he also conducts measurements for major TV manufacturerÂ´s development departments, giving advice for better quality performance. Born in 1965, Roland got excited about the AV business very early. By the age of 12, he started building loudspeakers. In the early 80s, he put together a portable Docking station for his Sony Walkman (with 10W 2-way Hifi speakers, IC hybrid amplifier, charge control, built-in power supply, 24Ah accu and car connection). After studying computer science, he developed firmware and drivers for Amiga computers, before switching back to entertainment by writing for GermanyÂ´s AV magazines HiFi-Test and HEIMKINO. He was editor in chief for Home Cinema Test and DVD-Welt before moving to the Munich area in Bavaria seven years ago where he now works for Video magazine.